Anita Jo Intenzo-Haunted Author: CAN SPIRIT ATTACHMENT BECOME MALEVOLENT? 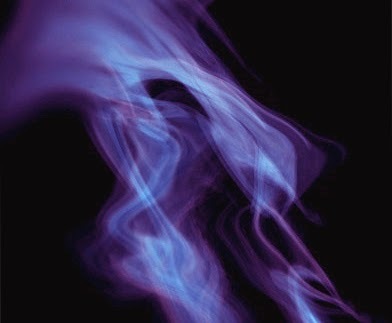 CAN SPIRIT ATTACHMENT BECOME MALEVOLENT? Last week my blog on Spirit Attachment generated a lot of interest among my readers and some the questions I received were very interesting and from a reader's first hand experience. 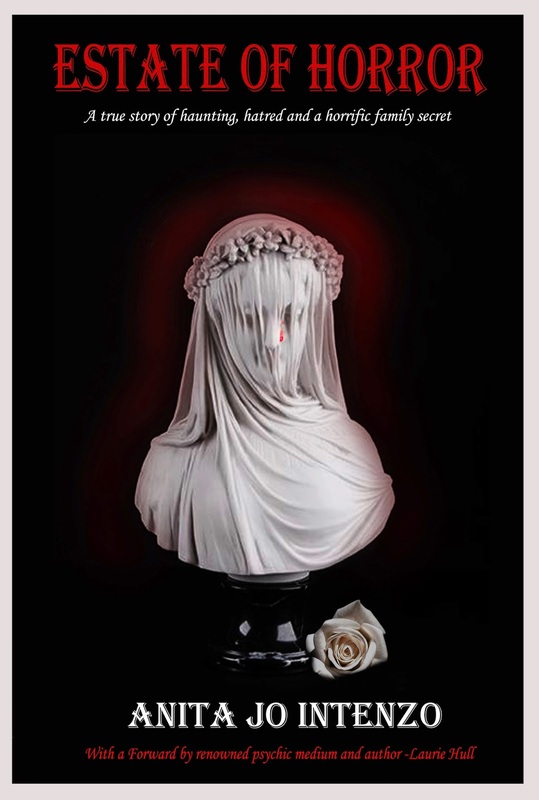 Several of the more fascinating questions dealt with how people can be "haunted" and not just a place being "haunted", how long could a spirit attachment last and if a newly deceased person can possibly inhabit the body of one of its own family members. As written about in last week's blog, an attached spirit is when an earthbound spirit is attracted to a living person and then begins to "hang out" with the living person. After a while, the spirit finds that they become emotionally attached. Often the spirit will feel safe or even complacent about being with the person. In most cases attached spirits don't have any ill-will and they don't mean to harm the person. "Does Spirit Possession really happen?" My first contributor to the discussion on last week's blog, a long time paranormal researcher, who indeed confirmed that he and his team explore cases that are brought to their attention, of "haunted people" Their goal is to try helping them to identify this phenomena of either suffering either partial of full possession. They believe that they have found a far more higher ratio of personal haunting than haunted places; like abandoned schools, hospitals, and state penitentiaries. So, it does seem to happen. In most cases the person won't even know that there's any spirit attachment. Generally speaking, life is pretty normal. But when a situation or event happens that triggers or annoys the attached spirit, it's as if something seems to "take over". Such seemed to be the situation with our second contributor to the discussion as she has felt that there has been spirit attachment and its been going on all her life. She couldn't be specific when originally started to happen but she can sense something not quite right with her and her surroundings at different times. On a more personal level, my son Chris was directly affected at times when we were cleaning out my deceased friend's estate, The real Estate of Horror. We were not aware of it at the time, as we were very naive about paranormal situations, but he would have terrible bouts of nausea and stomach upset at the house-some times running to the bathroom just in time or running outside and vomit. He would sense something almost stabbing him in the stomach with pain. He would feel better once we left the house for the day, but we experienced a spirit attachment to him several times when we were on our way home in the car and then at our house. You'll have to read this in my book to find out what happened. What is a Spirit Possession? 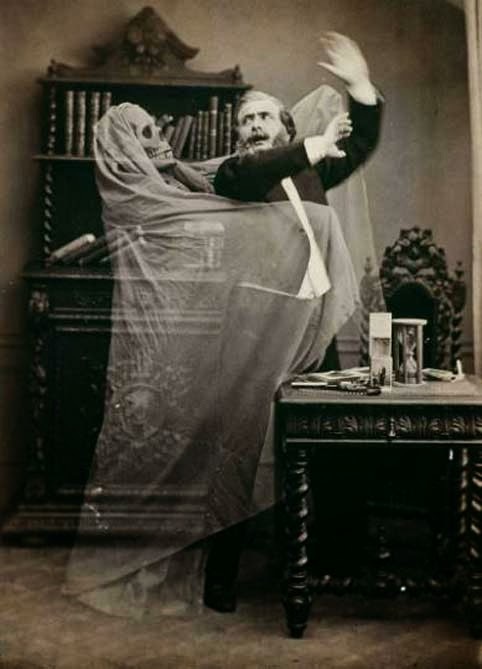 A spirit possession is when a spirit is able to either temporarily or permanently take over the thinking and/or body functions of a living person. They will have the feeling that when the spirit possession happens there's a feeling like, "it wasn't me doing it." And effectively it's not. This question of spirit possession came up of a family member being possessed by another family member from a third contributor to our blog discussion, who shared with us his recent tragedy of the sudden death of a loved one. His girlfriend who had passed also had a twin sister. This twin is acting so much like his late girlfriend it spooked him. 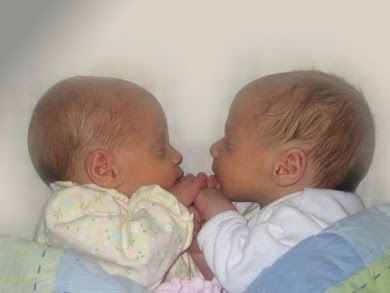 He asked, "Is it possible that the life energy from both sisters is in the same body?" My response to him was that although I am not any type of expert on this, I have experienced personally with this type of phenomena. I am also a twin (fraternal twin-a brother-which means 2 separate eggs fertilized at the same time) and there is a special bond that is closer than with other siblings in the same household. My mom told me once that we even had our own secret language as children and no one else could understand us. Here is my personal opinion. If the girlfriend's twin sister is displaying character traits like her deceased twin this is very possible a spirit attachment going on and it may be temporary. If they were identical twins-(which means they were split from the same egg and thus have the same DNA) there is scientific evidence of strong psychic connections that identical twins have to each other-and this may be going on with this remaining sister.This is something that should be addressed by a professional in the field of parapsychology who can help her and him too in order to help heal them both. For brief moments attached spirits can sometimes affect the behavior of the person that they're attached to. This is sometimes referred to as Partial Possession because the spirit isn't in full control at all times. What's more common though are spirits that will influence people but not take possession of the person. These spirits are still attached, but will not take over in the way that a possession happens. Several options and methods are available to the person that is experiencing either Spirit Possession or Attached Spirits. Traditionally, the removal of spirits has been dictated to the church or religious organizations. Most mainstream religions have their own way of dealing with spirit possession and releasing attached spirits. 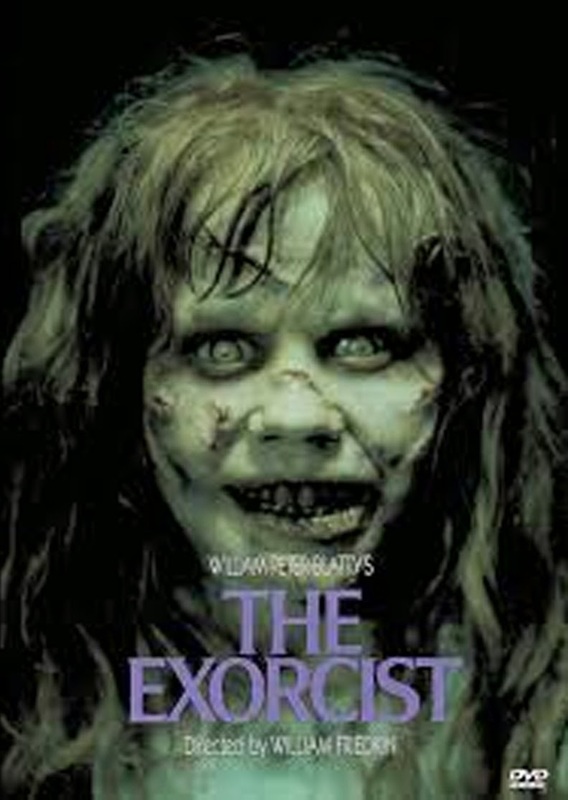 In the movie, "The Exorcist" brought the Catholic Exorcism ritual into mainstream awareness. This is something that's been performed in the church from ancient times but was not shared with the public due to the extreme subject matter. 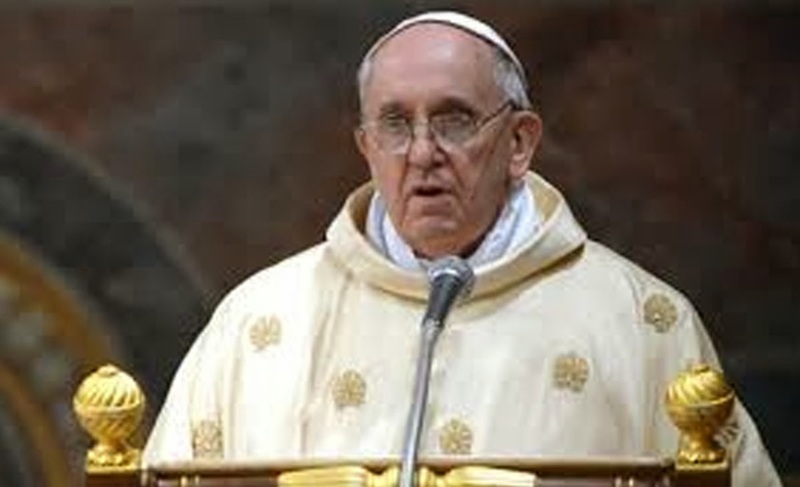 Recently on the internet news-feed Pope Francis has actively sought and put a call out to more priests to learn the rites of exorcism as he has been made aware of the increasing demand for this service and demonic possessions taking place world wide. This ritual is based on the belief of Demonic Possession. In order to receive a Catholic ritual the person must first be witnessed having signs such as speaking in unknown languages, aversion for the name of God, Jesus, the Saints, etc. The Catholic church must first approve all request for the ritual to take place. Request will typically not be approved for a person (only) having symptoms of Spirit Attachment. Another Christian-based form of Spirit Release is known as Deliverance Ministry, which is similar to the Catholic model but without as much formal ritual. It doesn't require the person to be a specific religion only the willingness to be open to the possibility that they are being affected by a spirit attachment and they can be helped. He has been helping people free of charge from some of the most horrific cases of this type you can ever image. He is a true soldier in this field and has the battle scars to prove it. 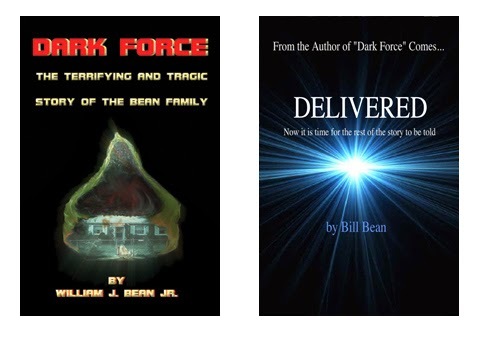 He is a living testament to the power of good over evil as he himself is a survivor of one of the most terrifying cases of haunting/spirit attachment and demonic possession that you will ever read in his books, Dark Force and his second book, Delivered. There are many who can help in spirit attachment and even worse spirit or demonic possession. There are many websites, books and other tools out there to educate yourself. First you have to be aware of the signs and that is why people in the paranormal community write articles, share their knowledge and even write blogs to help and spread the message that no one has to feel alone.